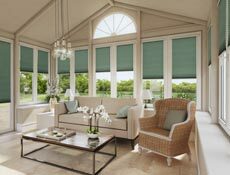 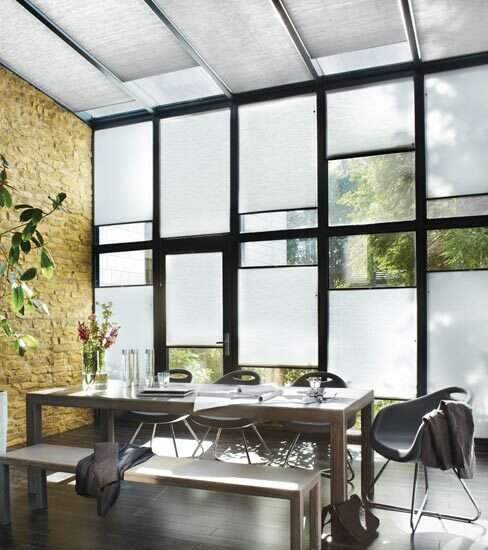 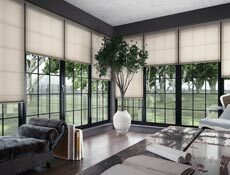 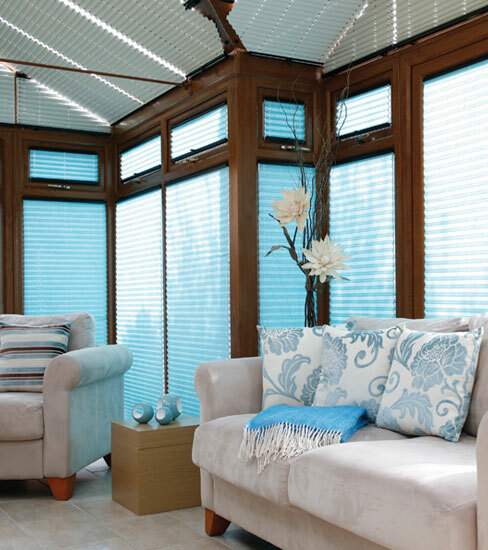 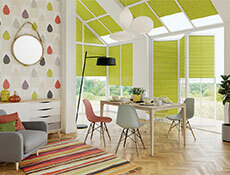 Selecting the right blinds for your conservatory can completely unlock the potential of the space. 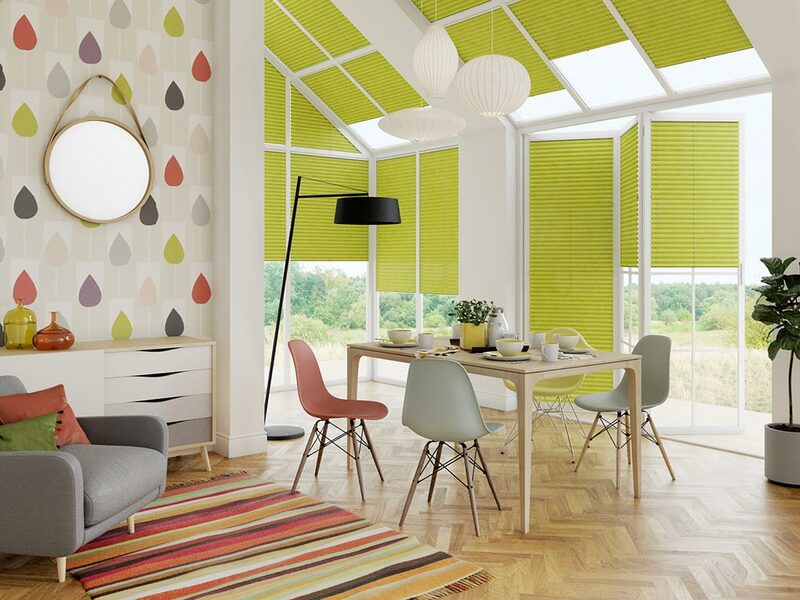 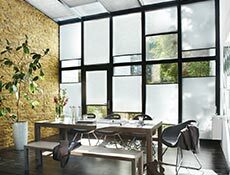 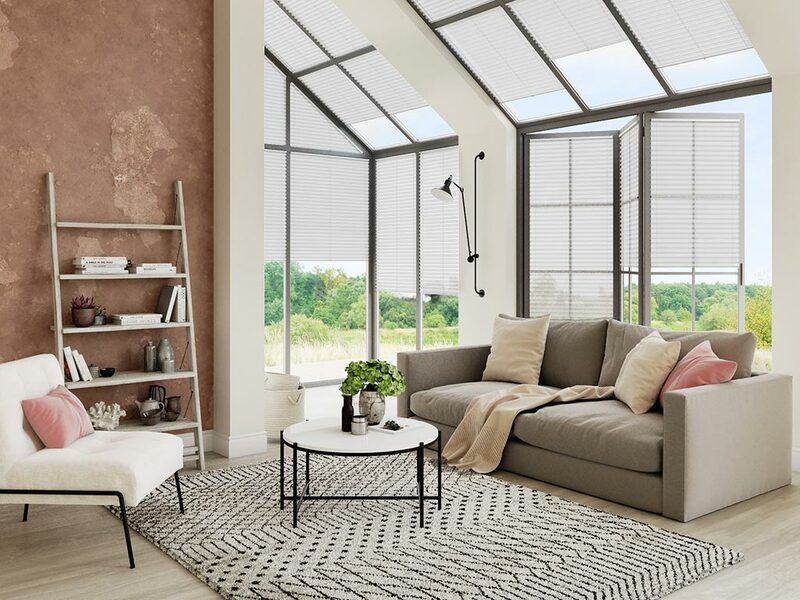 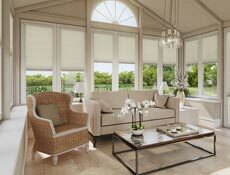 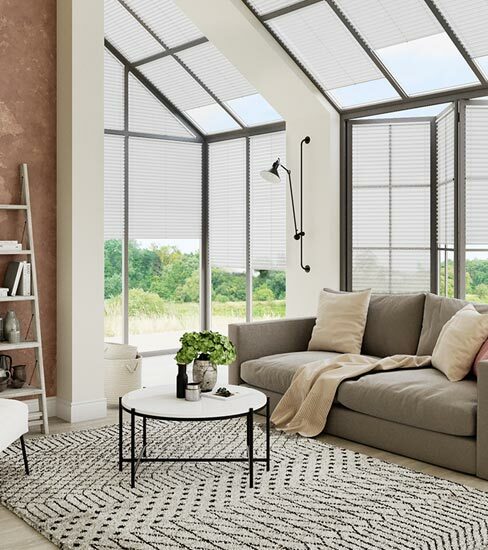 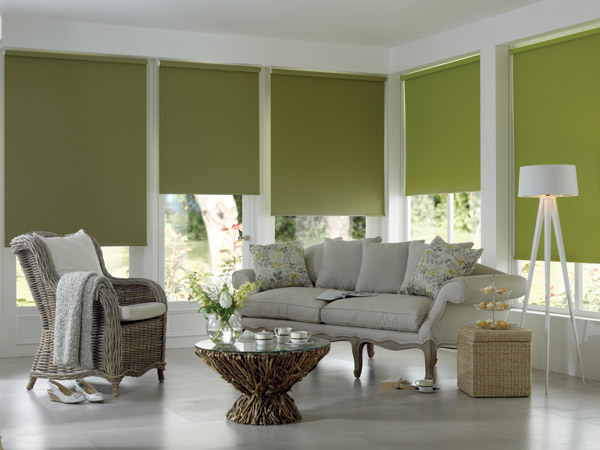 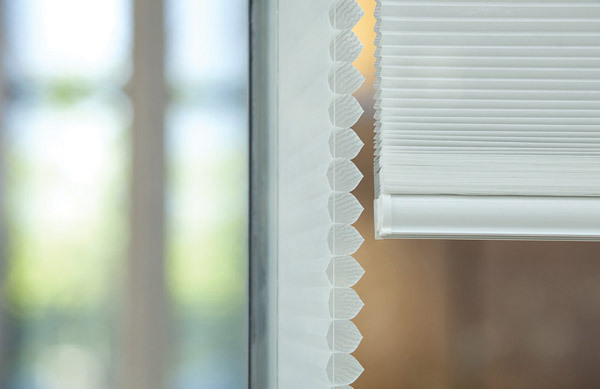 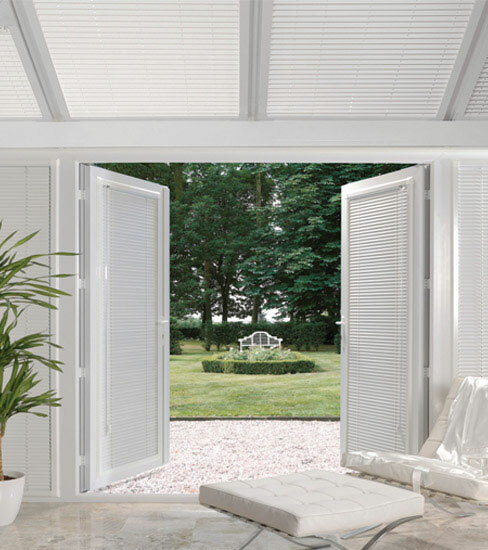 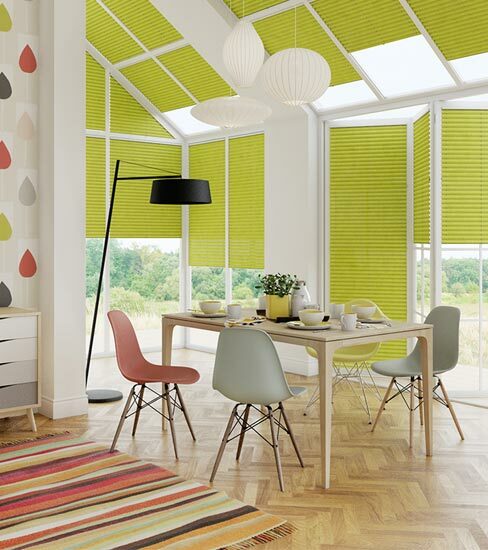 Apollo continually refresh the ranges of blinds, specifically designed for use in conservatories, to make sure we bring you the latest fabrics and materials that work to prevent excessive heat gain in summer, and heat loss in winter. 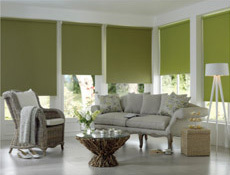 As well as looking great, you can relax knowing that you have invested in the latest fabric technology. 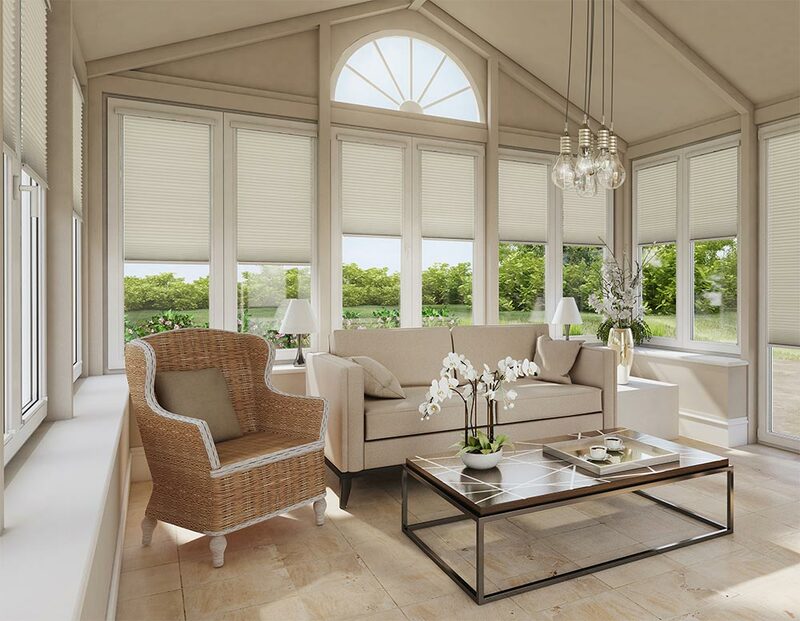 Whether you want to use your conservatory for relaxing, dining or entertaining, Apollo's selection of pleated and Duette® blinds are made to fit each roof panel, window and door of the conservatory. 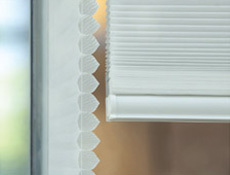 We even have blinds that sit within the frames of a UPVC conservatory for a really sleek look.